This one-day course supports teachers in understanding how best to assist their students with the transition to undergraduate study, and how to prepare them for the mathematical expectations of university admissions tests. What are the mathematical expectations of universities for students starting their courses? Mathematical skills are important for many undergraduate degree schemes. This course will explain what indications of mathematical ability universities are looking for when they receive a UCAS application. It will also give up to date information about admissions tests. The number of entry exams required by universities has risen in the past few years. Some are compulsory, while some simply reduce entrance requirements. There are 11 admissions tests that have mathematical content and these are for a variety of subjects. This course will explain what support students will need in school and where else they can access support. 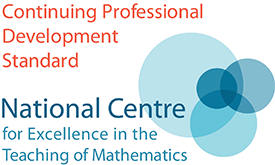 The course is for maths teachers who wish to gain clear information about the mathematical expectations of a variety of degree schemes and how students can be supported in making a successful transition to higher education. It will also offer an opportunity for delegates to look at pre-university examinations such as STEP, MAT and TMUA, and discuss how schools can help students to prepare for them. 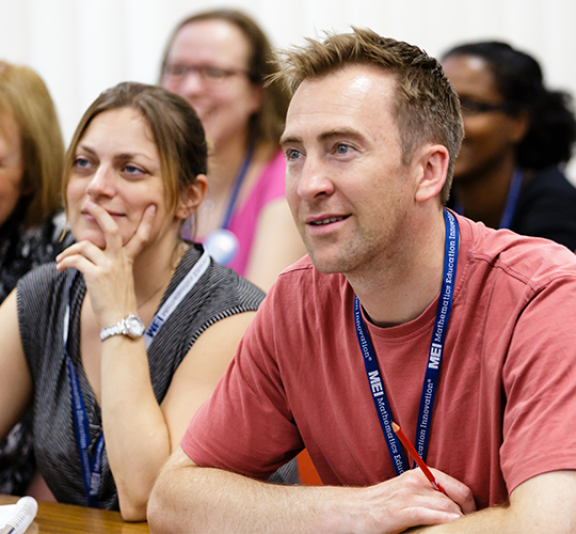 This course is for delegates from state-funded schools, colleges and academies. Teachers from independent schools may apply, but places will only be granted if there is availability. The course is free. A subsidy of £200 is available to support teachers from state-funded schools and colleges in attending this course. If you're a state-funded teacher in a Priority Area, you are eligible for a £250 subsidy. Subsidies are granted on confirmation by the course leader that a teacher has attended the course, and is subject to the school providing the financial information required for the AMSP to make the payment.